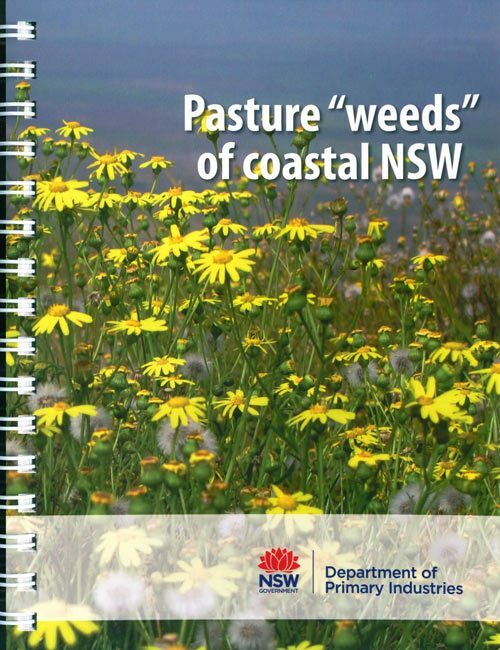 In coastal NSW, grasses generally form the bulk of the pasture and are visually obvious. However, there are a large number of non-grass species that are also present such as ferns, sedges, rushes, legumes, daisies and orchids. The purpose of this book is to provide an easy reference guide to more common species so they can be recognised and managed appropriately. 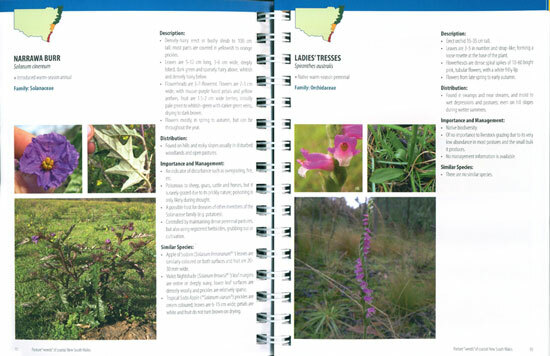 First published in 2018, Pasture weeds of coastal NSW is 204 full colour pages and makes a great glovebox guide. NSW Department of Primary Industries, 2019. 204 pages,Octavo, spirally bound, colour photographs, maps, line drawings. 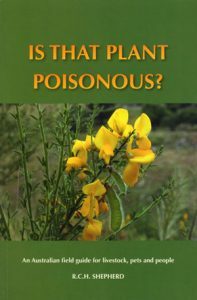 Artist/Author: Shepherd, R. C. H.
This book will help you become more aware and familiar with these plants, most of which are of a weedy nature. It has been written for everyone, but especially for farmers, gardeners, bush walkers, pet owners, veterinary surgeons and parents. It uses easy-to-understand language with colour photographs to aid plant identification with detailed information on plant toxicology. Symptoms are also listed according to plant species and animal in a comprehensive and informative appendix. 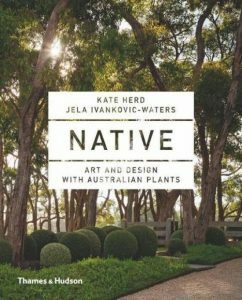 All the plants in this book are found in Australia. 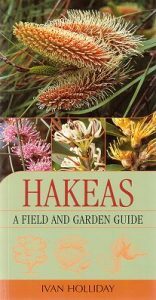 A comprehensive guide to Hakeas, a beautiful native plant that is increasing in popularity. Often confused with grevilleas, hakeas are becoming more well known as more come into cultivation. This book features all 148 species and 15 subspecies that are currently known.